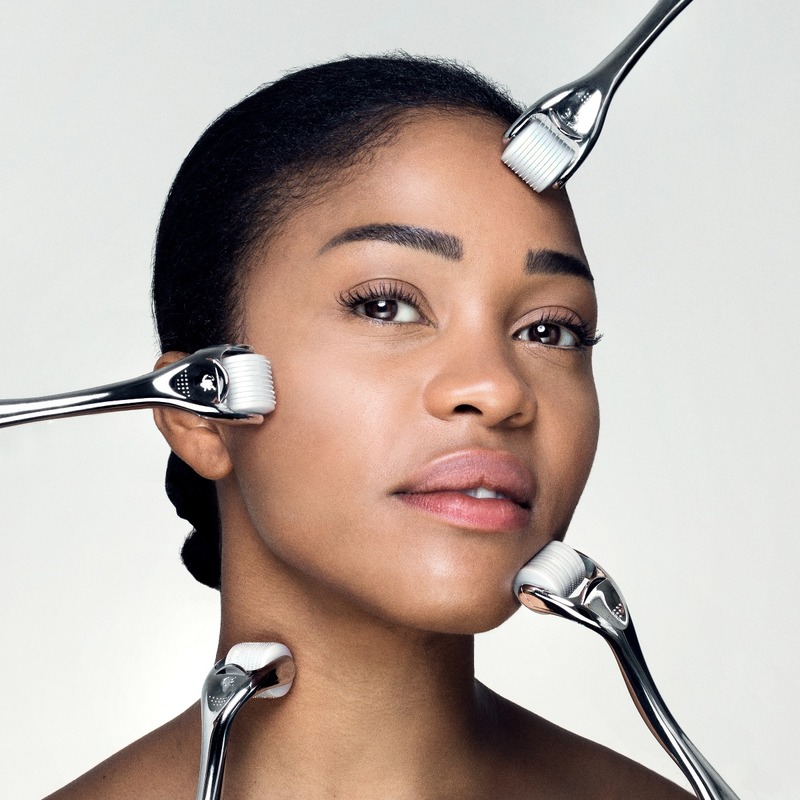 Swiss Clinic develops home beauty treatments that give both measurable and lasting effects. 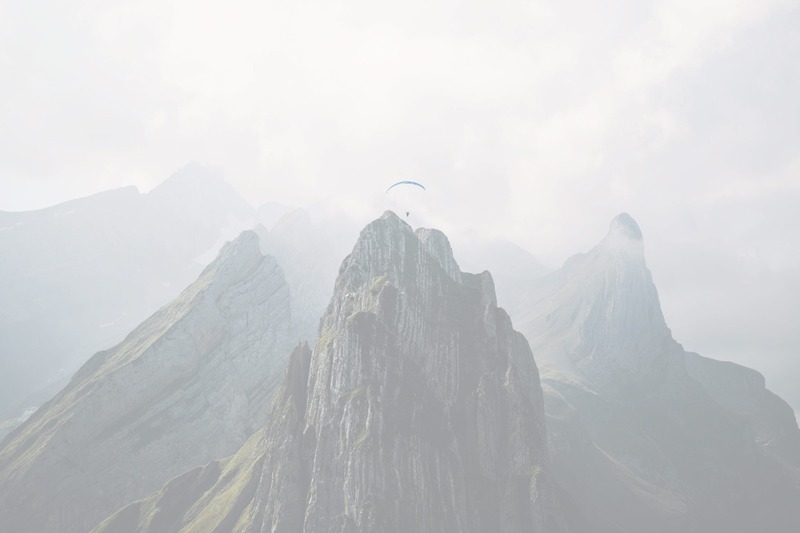 Swiss Clinic was founded by Sebastian Gordon and Fredrik Kristensson in 2012. 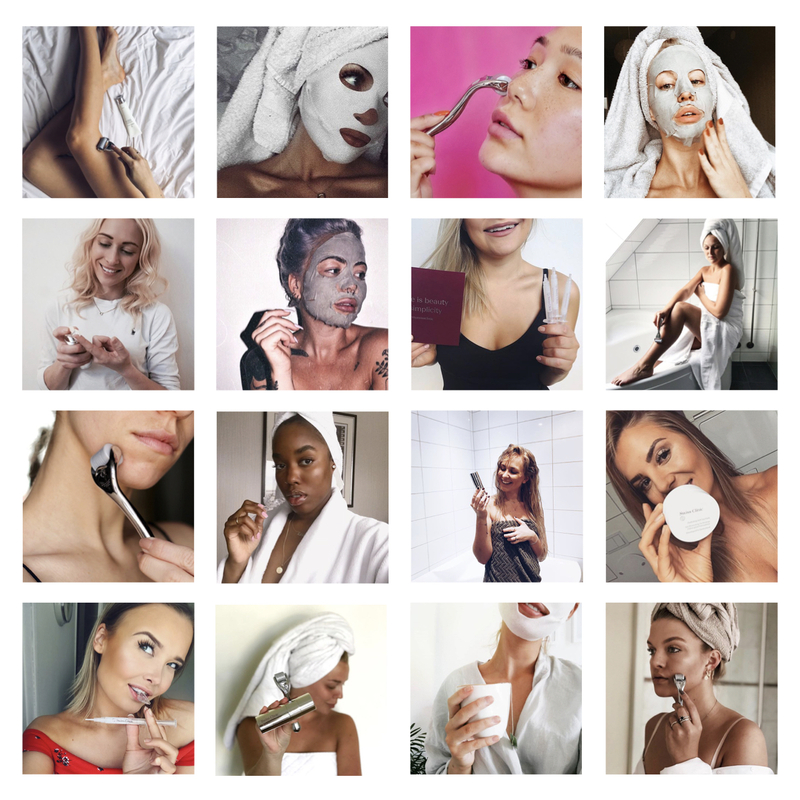 What first sparked their interest for the beauty industry was the fact that there was a gap when it came to easy, affordable at-home beauty treatments. They wanted to make beauty treatments accessible for everyone, not just the privileged some. Since then, we have grown as a brand and operate in 9 countries, with a demand that is constantly increasing. Our in-house development team in Zürich plus the quality production facilities in Switzerland, Sweden and Italy are just some of the key factors of our success. We are a disruptive beauty company revolutionising the way people consume and perform their beauty treatments. We make advanced beauty and skin care treatments simple and fun, available in the comfort of your own home and based on our community’s input. To enhance and maintain your natural beauty. We believe that giving everyone access to high quality skin care and treatments that make a real difference results in greater self confidence and feeling better about yourself. That is what we really mean when we say we provide lasting changes to your health and beauty. Our community is at the core of what we do. We aim to empower all women and men around the world to help them meet their beauty needs. 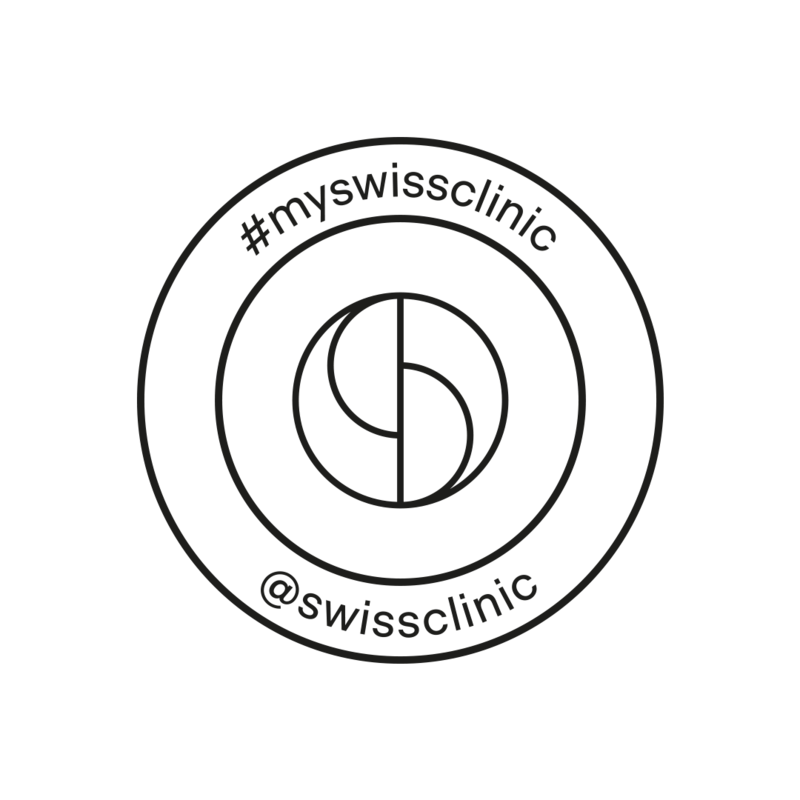 Swiss Clinic has helped thousands of men and women to get rid of everything from acne scars to pigmentation and stretch marks. This is our community, where we all gather around a passion for beauty and fascination of innovative and qualitative products. Our community provides a platform for inspiration and co-creation, where we encourage a creative dialogue around beauty.